Another very cute, miniature Dendrobium species. The small white long-lasting flowers of this species are borne on the body of the thin, short 2"-3" canes. 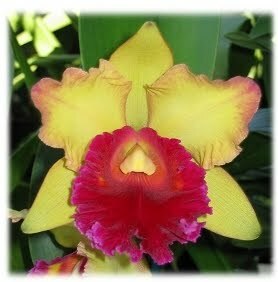 Relatively easy to grow and bloom.